You’ve made it halfway through another work week and you deserve to be rewarded. That, among other reasons, is why we’re streaming yet another set of Paste Studio sessions for you fine members of the viewing public. 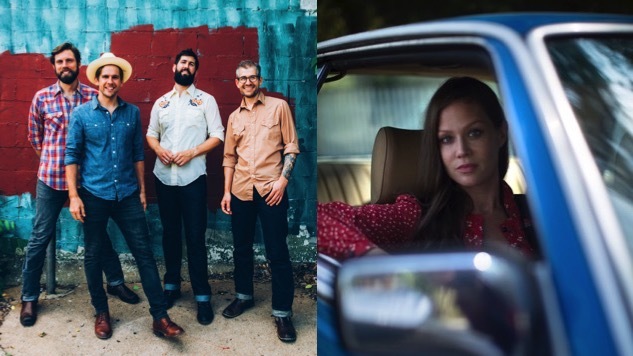 This afternoon’s performances come courtesy of roots-rock quartet The Steel Wheels and Americana songstress Allison Pierce. Tune in on Paste’s Facebook page here, keep an eye on our feed here for any scheduling updates, and find Paste Cloud audio from The Steel Wheels below.